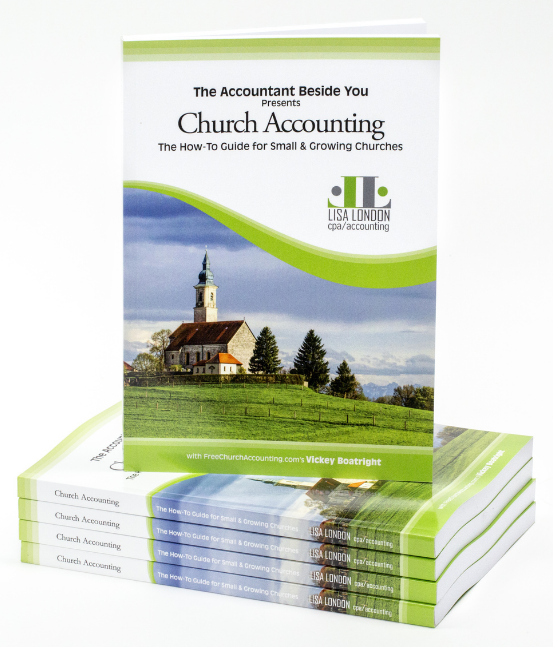 (ISBN 9780991163533) is a must-have reference for all the nuts and bolts of church accounting. Learn to set up accounting spreadsheets and the different types of accounting packages as well as how to incorporate internal accounting controls to safeguard the church's funds. Additionally, The Accountant Beside You will show you how to: calculate and file employee payroll without paying for an outside service, design and implement a compensation package for your minister, including a housing allowance, set up and administer a benevolence fund, and so much more! Save 15% on your order by using discount code ministryaccounting at checkout. (ISBN 9781945561023) Nonprofit organizations and churches are discovering the convenience of online accounting systems. 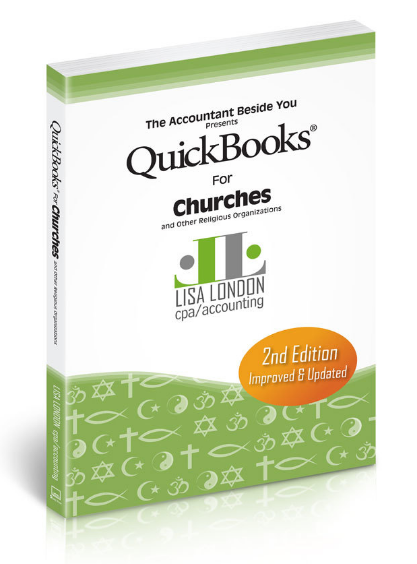 The Accountant Beside You, Lisa London teams up with CPA Eulica Kimber to explain how to set up the popular QuickBooks Online program for a small nonprofit or religious organization. 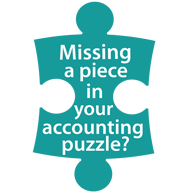 With easy to understand instructions and hundreds of illustrations, Lisa and Eulica are beside the reader explaining how to establish good internal controls, set up the accountings system, enter transactions and run reports.